Gilman Law LLP, a leading Florida law firm with more than 40 years of experience protecting the rights of consumers, is ready to assist individuals and businesses throughout Florida who suffered losses from Tropical Storm Debby. Gilman Law LLP is offering its assistance to all Florida residents and businesses impacted by Debby, including those in the hardest hit counties of Okaloosa, Calhoun, Bay, Franklin, Gulf, Liberty, Levy, Citrus, Hernando, Pasco, Pinellas, Highland, Hillsborough, Manatee, Sarasota, Charlotte, Walton, Wakulla, Jefferson, Dixie, Suwannee and Taylor. If you suffered a loss during Tropical Storm Debby, and need legal assistance with your insurance claim, please contact Gilman Law LLP today to discuss your legal rights. 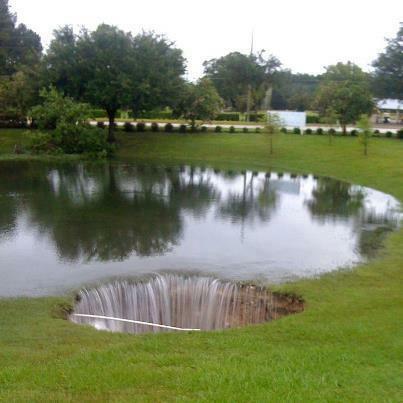 Tropical Storm Debby deluged parts of northern Florida with as much as 25 inches of rain. The storm, which made landfall near Steinhatchee on Tuesday, June 26, was said to be weakening, but not before it spawned floods and tornadoes across the Panhandle and northern Florida. Tropical-storm warnings were in effect for 450 miles of coastline, from Mexico Beach in the Panhandle, to Englewood, south of Sarasota. Parts of Interstate 10 in north Florida were closed due to flooding on a 50-mile stretch between Jacksonville and Tallahassee, and motorists were warned to use caution while traveling elsewhere on the interstate. A mandatory evacuation in Pasco County near Tampa Bay was ordered between the Anclote and Pithlachascotee rivers, where boats had to be used to help stranded residents, and 106 homes had been damaged. 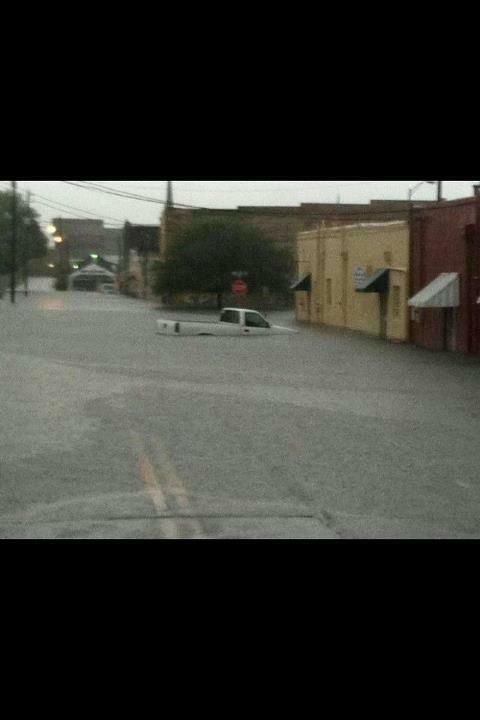 People in Wakulla County were being advised to stay in their homes, after Debby dumped more than 26 inches of rain. St. Marks, Florida saw 21 inches in just a two-day period, while major flooding was also reported in Stark and Pinellas counties. In Suwannee County, which saw 16 inches of rain in a single 24 hour period, emergency management officials declared a voluntary evacuation of low-lying areas and locations near rivers, streams and creeks. Debby also left tens of thousands of people without power and forced the closure of key highways and bridges in the Tampa Bay area. By Tuesday, Tropical Storm Debby has spawned more than 20 tornadoes in Florida. In rural Highlands County, a young mother died when an apparent twister lifted her home off the ground, and tossed her and her son into the woods. By Tuesday afternoon, Florida Governor Rick Scott had declared a state of emergency for the entire state. Meanwhile, forecasters were warning that Debby, though downgraded to a tropical depression, wasn’t finished wreaking havoc on Florida. Flash flood warnings were issued for parts of northern Florida and southern Georgia as Debby moved eastward. Debby was still dumping rain and could return to tropical storm strength when it finally exits Florida on the Atlantic coast. It was expected that some areas of northern Florida and southeast Georgia would see up to 15 inches of rain by Thursday. The system was also expected to produce more tornadoes before it finally left Florida. Long after Debby leaves Florida, residents and businesses will have to cope with the property damage, businesses losses and other consequences left behind in the storm’s wake. If you are unsure about your insurance policy, or you believe your insurance company may have mishandled or wrongly denied your Tropical Storm Debby damage claim, it is vital to get help from a Florida law firm experienced in dealing with tropical storms and hurricanes. Gilman Law LLP is ready now to provide legal assistance to anyone in Florida damaged by Tropical Storm Debby. 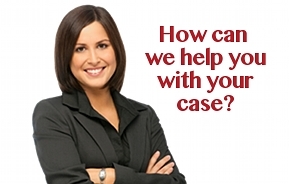 To ensure you are protected, please complete our Free Consultation Form Online to speak with a property damage attorney today, or CALL TOLL FREE (888) 252-0048. 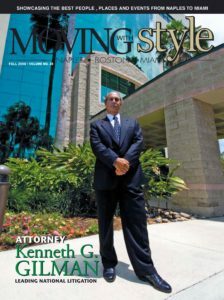 This entry was posted in General Legal News, Insurance Litigation, Personal Injury Lawsuits and tagged flood damage, flooding, sinkhole damage, sinkholes, tropical storm debby, tropical storm debby flooding, tropical storm debby live oak fl, tropical storm debby sinkholes on July 5, 2012 by Gilman Law.